Every great story has a great beginning – and this is where Harry Potter’s extraordinary, magical adventure starts. 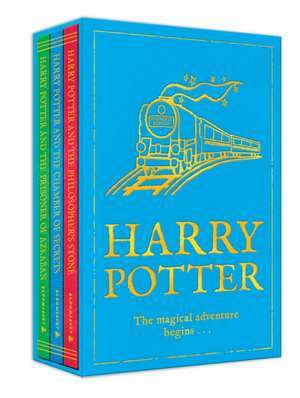 From the moment Harry Potter is deposited on the doorstep of number four, Privet Drive, Little Whinging, with a swish of Albus Dumbledore’s cloak and the words ‘Good luck, Harry’, J.K. Rowling’s irresistible storytelling magic pulls readers into an unforgettable adventure. Harry Potter is a milestone in every child’s reading life and this gorgeous, collectable boxed set is the perfect introduction for new readers, wizard and Muggle alike. 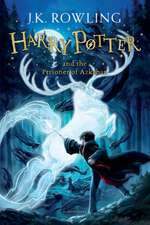 Contains Harry Potter and the Philosopher’s Stone, Harry Potter and the Chamber of Secrets and Harry Potter and the Prisoner of Azkaban. 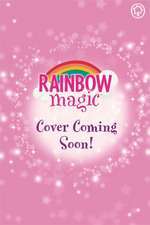 These new paperback editions are exclusively available in this boxed set. 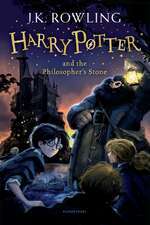 Harry Potter and the Philosopher’s Stone was J.K. Rowling’s first novel – the first of seven extraordinary novels published over the following ten years. She has also written three books for charity inspired by the Harry Potter novels: Fantastic Beasts and Where to Find Them, Quidditch Through the Ages and The Tales of Beedle the Bard. 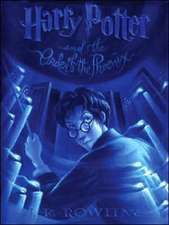 The Harry Potter novels have now sold over 450 million copies worldwide and been translated into 72 languages. In 2012 she published her first book for adults, The Casual Vacancy. J.K. Rowling has generated huge popular appeal for her books across the generations in an unprecedented fashion: she was the first children’s author to be voted the BA Author of the Year, and also to win the British Book Awards Author of the Year. J.K. Rowling lives with her family in Edinburgh.